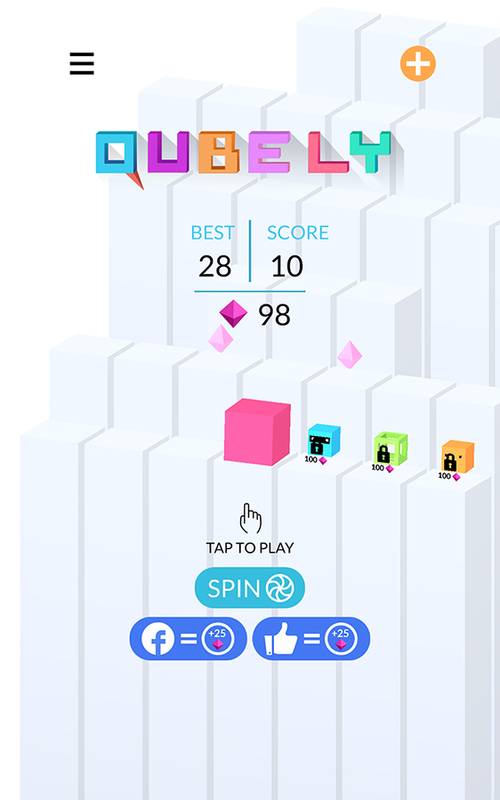 Quebly is the freshest installment in the line of Mascoteers’ puzzle games that started with Stairway. 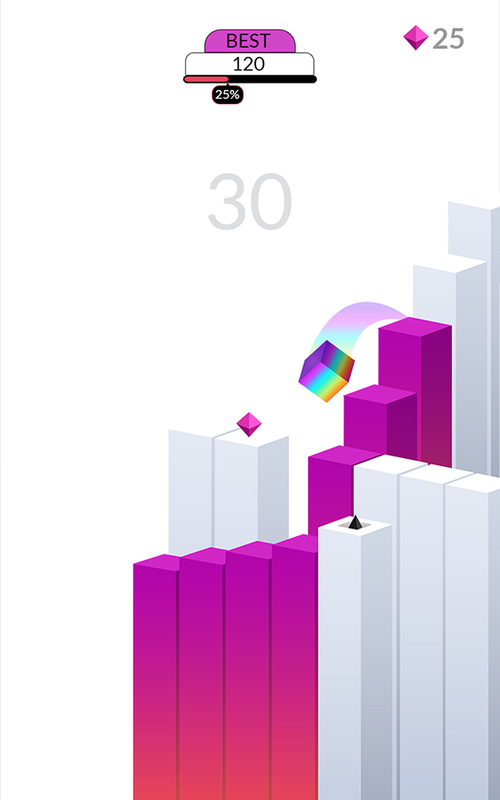 Stairway and its spiritual successor Dropple had the player guide a ball down a long flight of stairs - this time around, it’s a cube climbing a tower, that twists, turns and materializes before your very eyes. 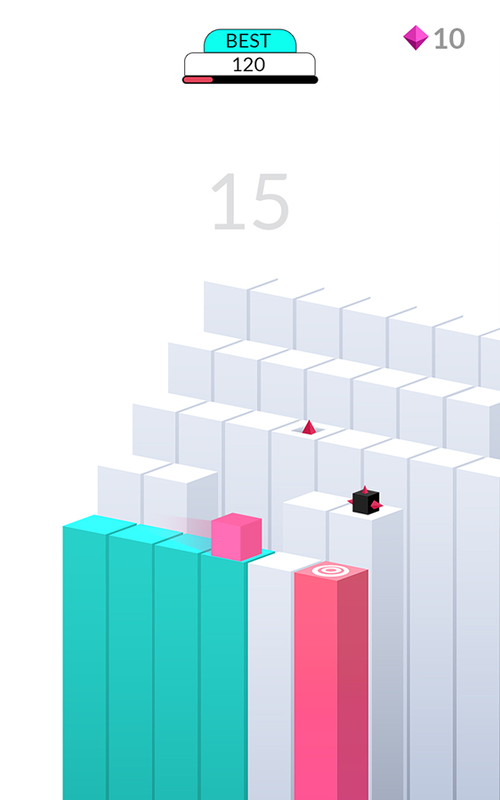 There are pitfalls, uneven ground and missing steps to navigate around; the player needs to tap to change the direction of a sliding, hoping cube, and avoid these, and more obstacles. 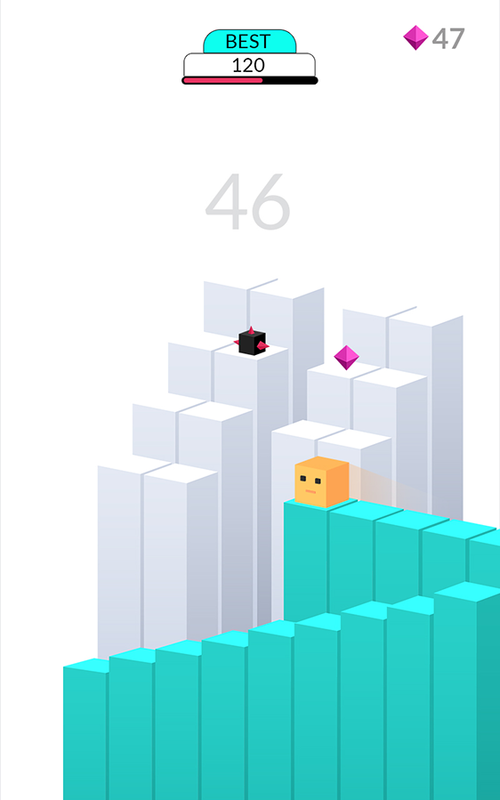 You’ll also need to jump up onto new levels, so you’ll certainly have you hands full. 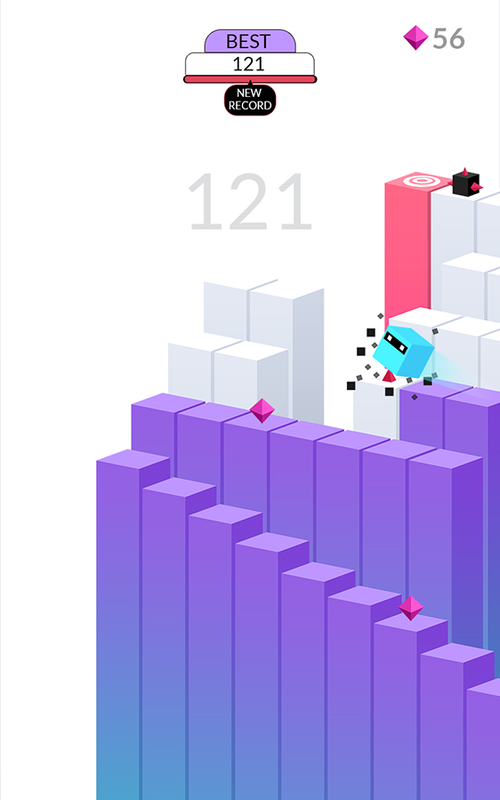 The Mascoteers’ team have been looking to explore the concepts introduced by their early games, and Quebly is the result of tweaking the ideas of Stairway, Dropple and others. The games in this series will continue to develop as time goes on, so keep your eyes on this space! The Mascoteers allows for the contents of Qubely to be published through video broadcasting services for any commercial or non-commercial purposes. Monetization of videos created containing assets from Qubely is legally and explicitly allowed by The Mascoteers.